We just completed this hot water tank replacement in Ashland MA. 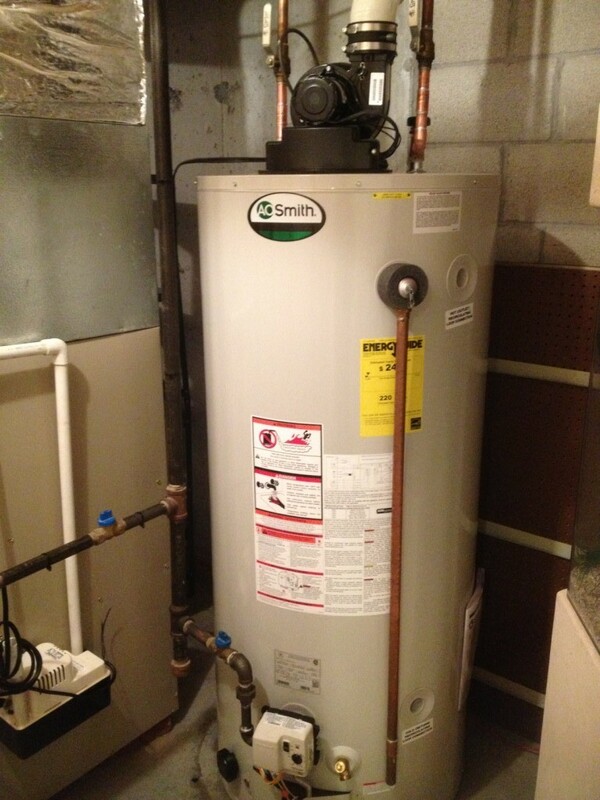 Our customer’s complaint of no hot water, resulted in the replacement of their hot water tank. Fortunately for the customer, we were able to respond before the small leak turned into a major problem. 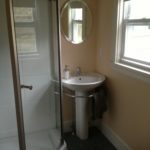 The customer has a beautiful finished basement and saved thousands of dollars and many headaches by calling right away and getting the job done in a timely manner. The tank we put in is a power vented 75 gallon tank that provides plenty of hot water for their growing family without the use of a chimney. The unit is vented directly to an outside all. Call us ASAP if you notice nay changes to your hot water performance.